Travelling is a bliss! Sure but the planning can be a little tricky for some. 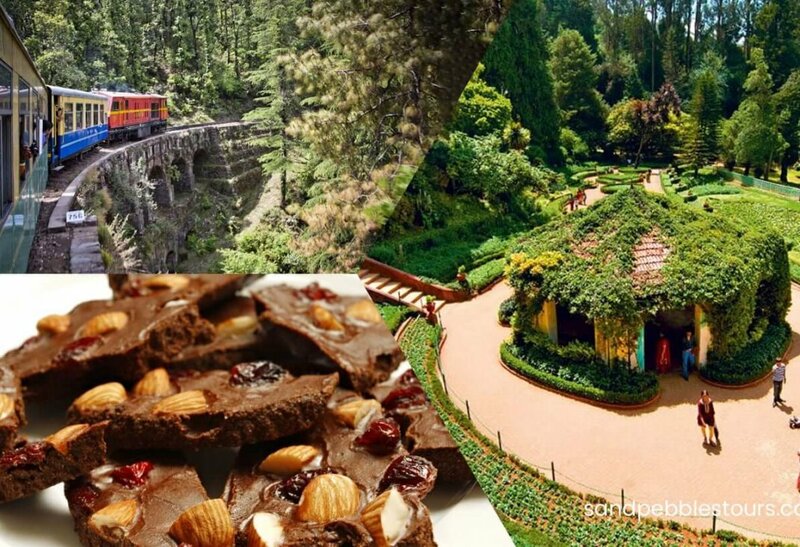 If you’re planning a getaway to Ooty make sure you go through all the points and enjoy to the fullest. With its relaxed vibe and cool climate, a trip here promises to be fun as well as relaxing. From checking out the local markets to visiting the lakes and waterfalls and even eateries, there is a lot of scope for fun during your stay here. Here are some Things To Know If You’re Taking An Ooty Tour. 1. Love Toy Trains? Book your tickets in advance. It is essential that you book your tickets in advance for Nilgiri Mountain Train, as the seats are always filled if you book the tickets reaching the station. Even if you get the ticket, it’ll be in black and that also doesn’t guarantee a seat. So, be wise and book your tickets in advance. You can do this online by visiting irctc.co.in. The track is a total of 46 km and runs through a picturesque landscape that includes waterfalls, forests and many other natural sites. Ooty is a great destination for a holiday almost all year round. But there are various activities in Ooty that you can undertake vary according to the season. Though it’s pleasant all year round, It really depends on you what season you want to experience in Ooty. The winters are not that harsh, but the evenings and nights can be quite chilly. If you’re taking a romantic trip then the chilly nights add to the romance because winters mean bonfires and cosy beds. A properly executed travel bag will ensure that you have all the things that you cannot function properly without right next to you. You will always want to carry daily essentials. Don’t depend upon the shops in the place you are visiting; they might not carry what you need or might not keep the specific brands or items you desire. Ooty has an ever-changing weather, it can rain any time in the hills, so one should go prepared. You should pack light for the summer and pack warm for the winter months. 4. Chocolates? Yay! Homemade Chocolates? Double Yay!